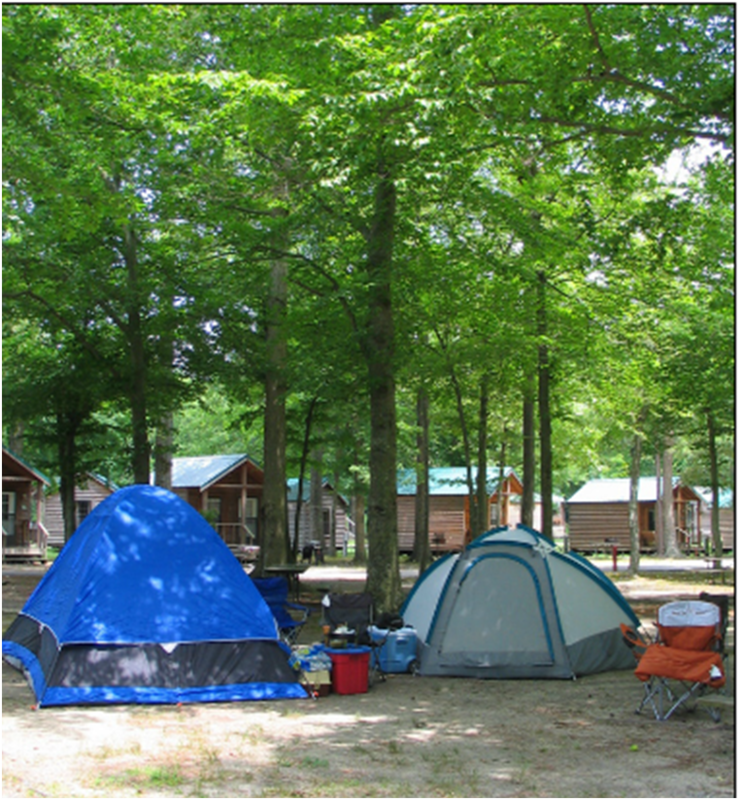 Located just 1.5 miles from the oceanfront, the Holiday Trav-L Park offers 1000 campsites - approx. 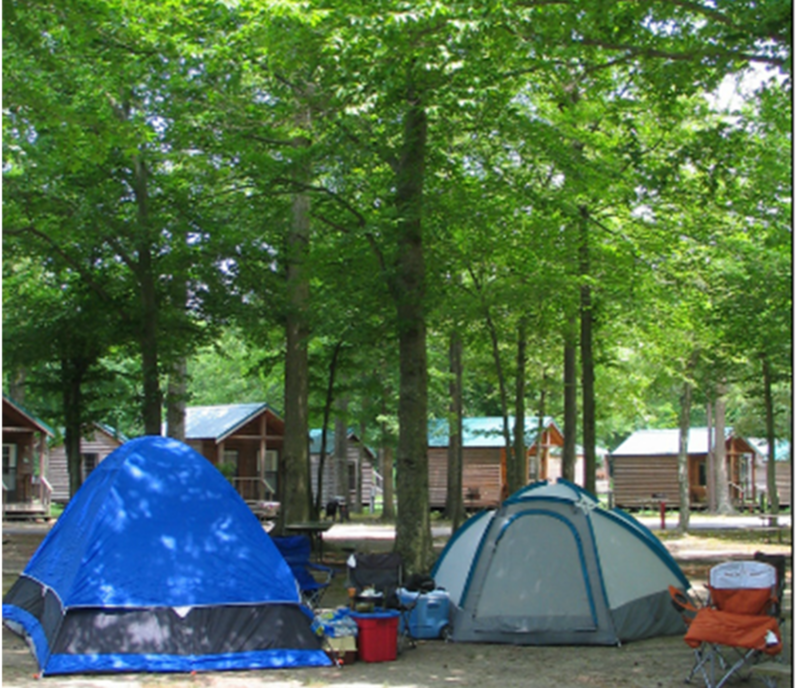 300 full hook-up, 400 water and electric, 250 tent sites and 34 cabins. Our facilities include our beach parking, located 1 block off the beach with space for 180 vehicles, 6 playgrounds, 4 swimming pools, volleyball and basketball courts and much more. In season we offer entertainment such as music by our front pool, bingo and other family oriented activities. We are within walking distance of Ocean Breeze Festival Park, the Virginia Marine Science Museum and the Owl Creek Tennis Facility. Also nearby is Owl Creek Boat ramp with access out to the ocean. Click on the link to our website to see more detailed information. Hope to see you camping!